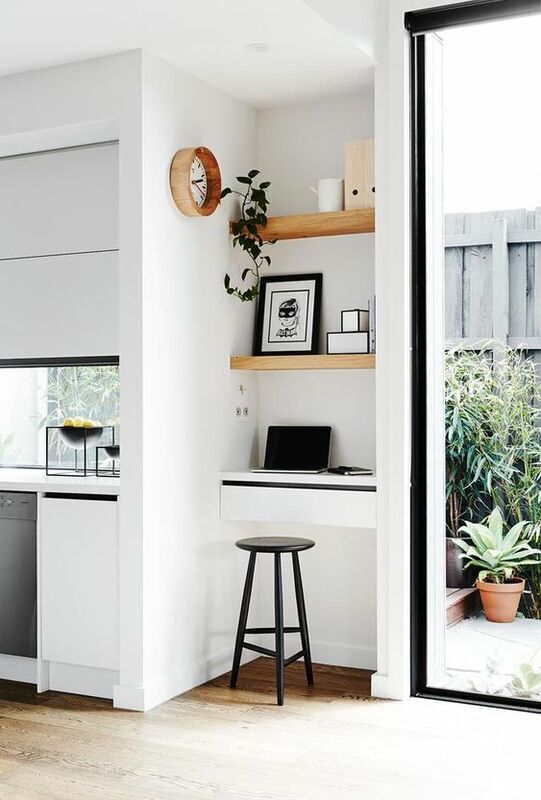 When you live in a small house, apartment or studio you need to get the most out of every room, nook and cranny. That means being a great organizer, having a lot of clever storage and decluttering on a regular basis. This post covers 8 decorating techniques and a bonus technique that you will not believe because its counter intuitive and most people get it wrong. Following these decorating techniques will make your space feel bigger, flow easier and look classically elegant. 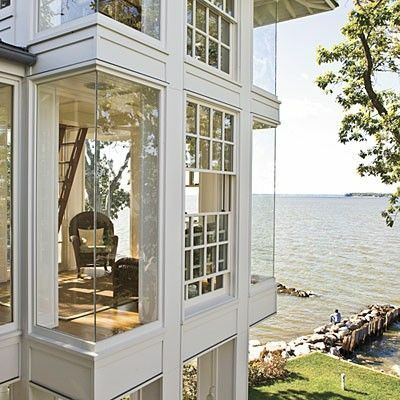 Your home will feel twice the size, it will also look balanced and in harmony. This takes work but it is worth it. Even the tiniest place can be made to feel luxurious and big enough to entertain in. How many times have you avoided entertaining because you have felt space challenged? The truth is when you live in a small space you can make the most of what you have, creating an interior transformation you will love. 1. Paint - it always begins with paint. 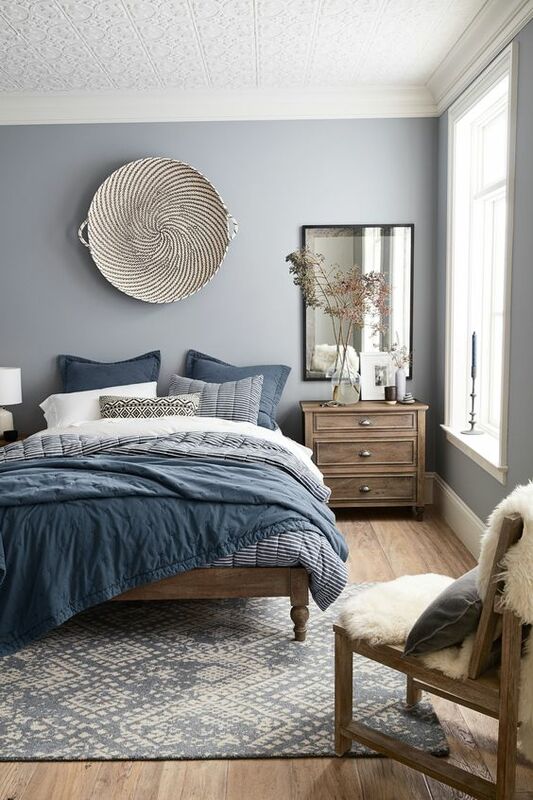 You need neutral colored paints that work with the design and flow of your home, as well as the amount of natural light. 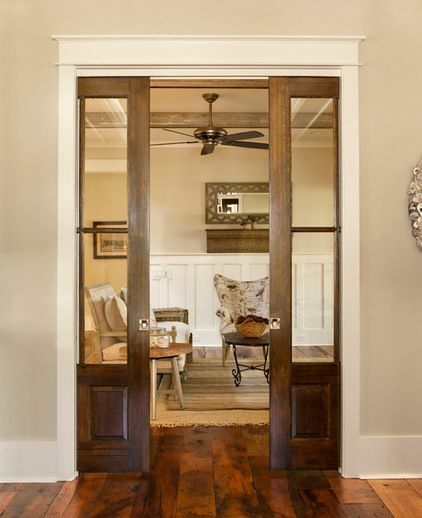 Having rooms painted in a similar light hue will help your home look fresh and light. To create a seamless look, match your flooring to other surfaces to create a singular visual canvas. 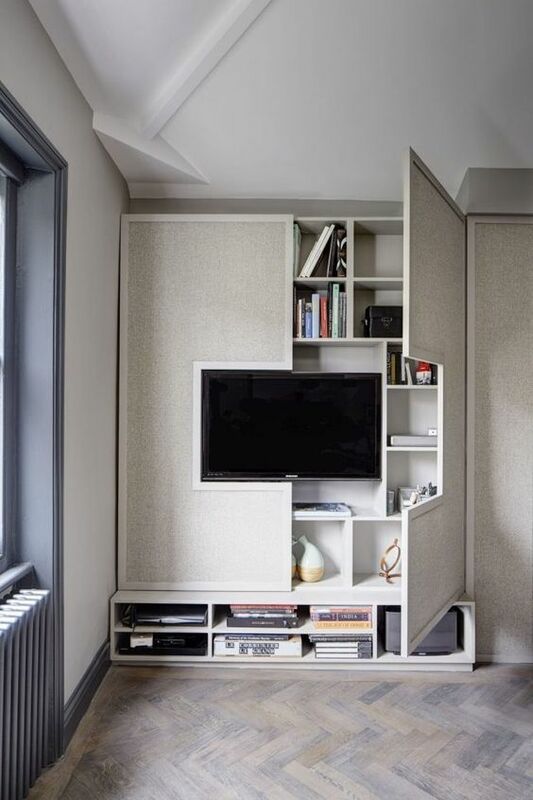 Small homes and apartments work best with clever storage. 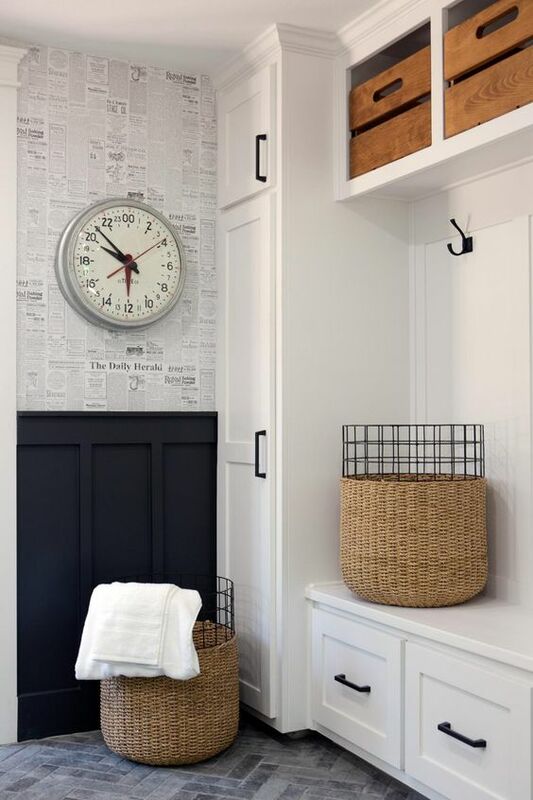 Can you loose a few inches along a wall to create a laundry, mudroom, walk in closet or pantry? 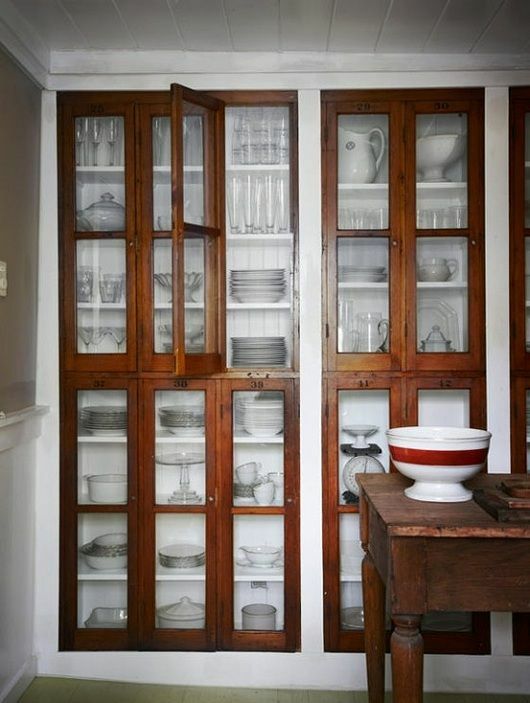 Some storage can be decorative using bins, tubs or boxes, but for the bulk of your home storage invest in cupboards with doors and a closet-organizing system. 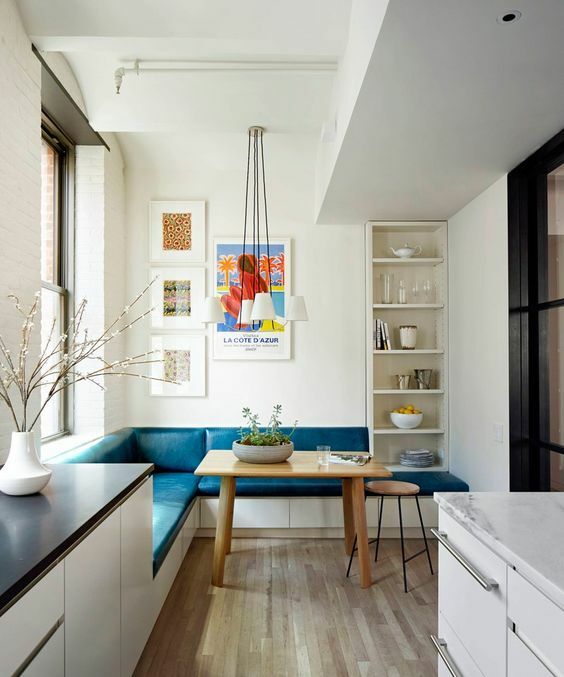 In some spaces like hallways, build very thin cupboards in the same color as your walls. They will become invisible to the naked eye. 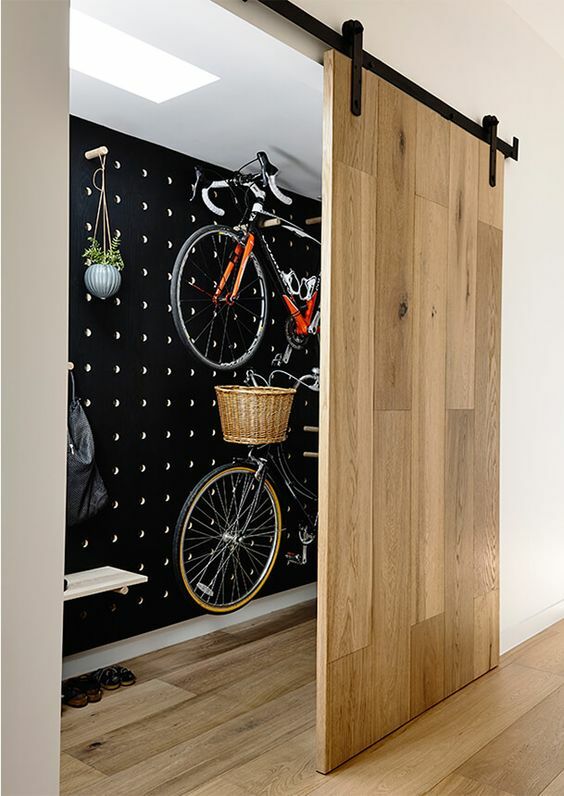 In other areas, build wall storage units from floor to ceiling to maximize your wall storage. This will keep your home looking neat. With your belongings and clutter out of the way your home will look bigger. 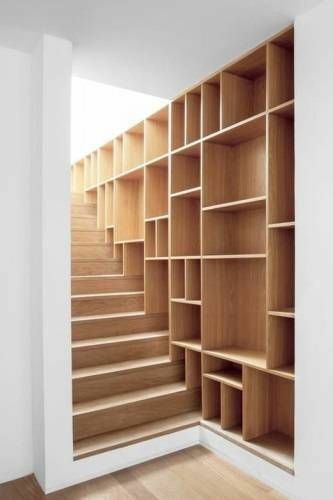 This is a great way to store and hide items, especially if you don't have a garage or mudroom and still keep frequently used items at hand. Use an ottoman or easy-stow guest chairs for extra seating. 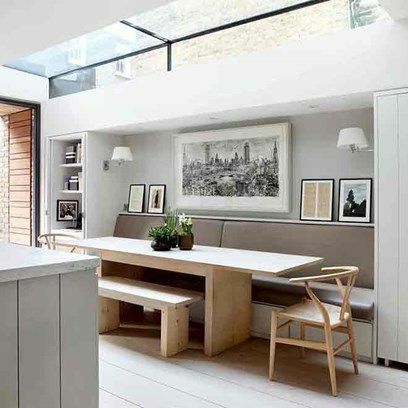 Narrow dining tables against the wall, will fit the most number of people comfortable. Storage on either side of the table for storage and an office uses the space efficiently. Store extra dining chairs behind doors on hooks or on walls using pegs. Build benches or reading nooks under windows. From your living space, backyard, porch or balcony creating different zones for living and entertaining gives smaller homes a more spacious and luxurious feel. If your indoor living area is small but your home has a large yard, divide it into zones for seating and eating. 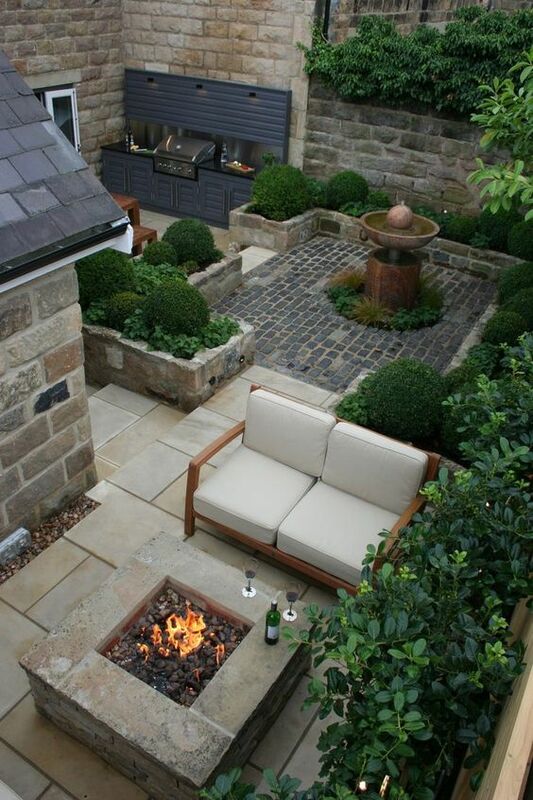 Can you build an office or reading nook, outdoor dining area, a drinks bar or outdoor fireplace? 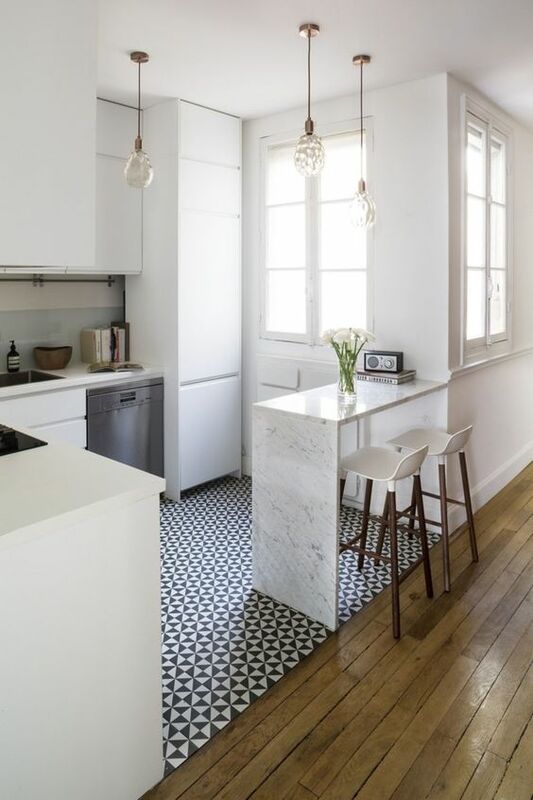 These will give you more functional spaces and create interest. 6. Donate, recycle, or discard. Do this every few months and your home will never feel cluttered or overwhelmed. Living in a small house, apartment or studio means packing your life into something that can at times feel like a shoe box. But I have visited, and even stayed in 'shoe boxes' that feel palatial because the owner made the most of each room. 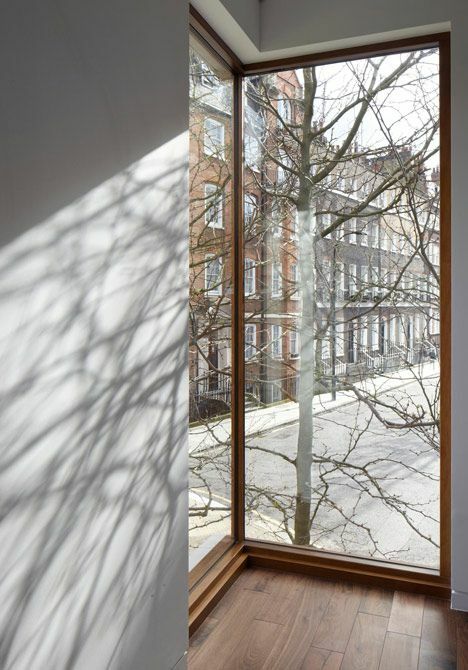 Picture windows are a great way to allow more natural light into your rooms, so they feel bigger. They are also a great design feature to break up sheets of wall into something more visually beautiful. When inserted into a corner, they trick the eye, instantly making the space feel much larger because its harder to see the beginning or end of each wall. 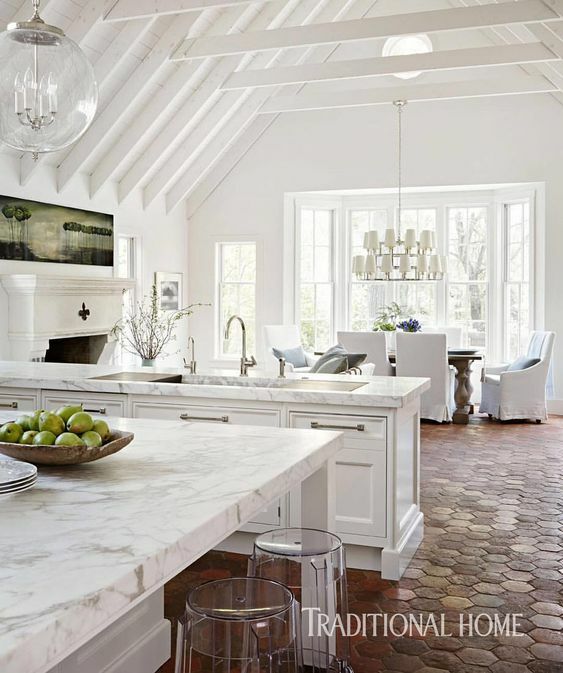 You can also mix different design styles, placing modern with traditional, and still get a seamless effect. 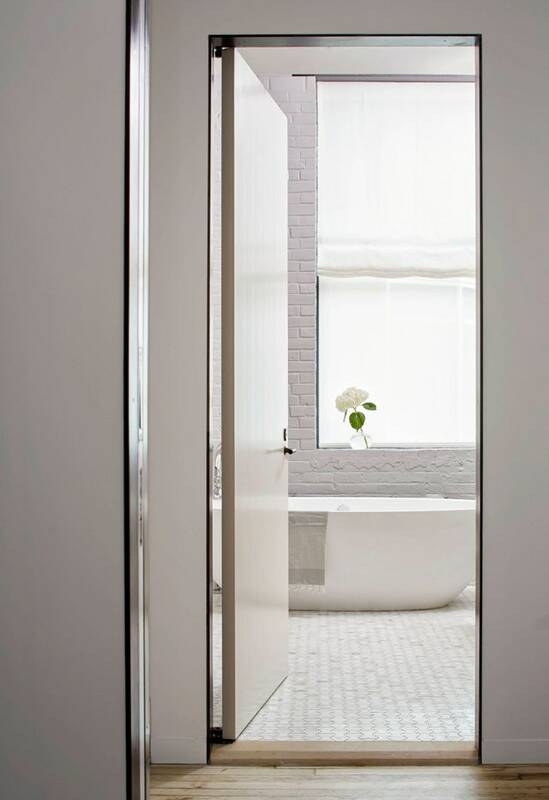 Pocket doors are a clever device that allow smaller spaces to flow. 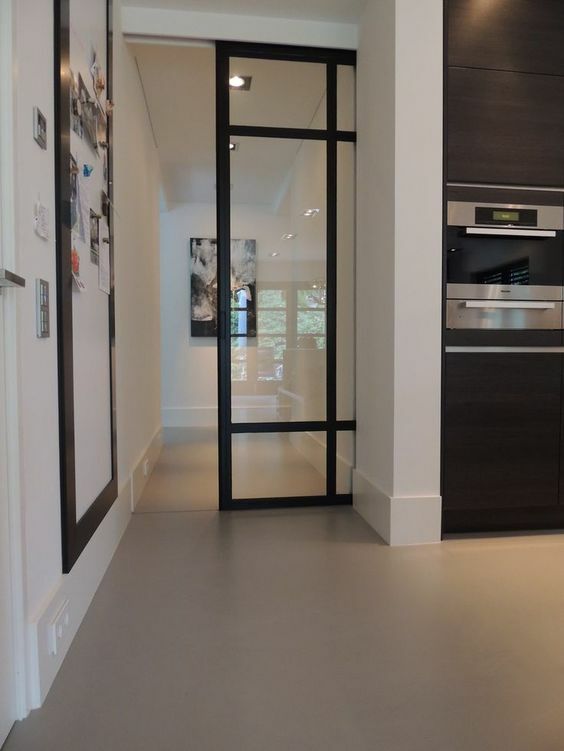 They take up much less space that traditional doors but give you all privacy of doors when you need them. 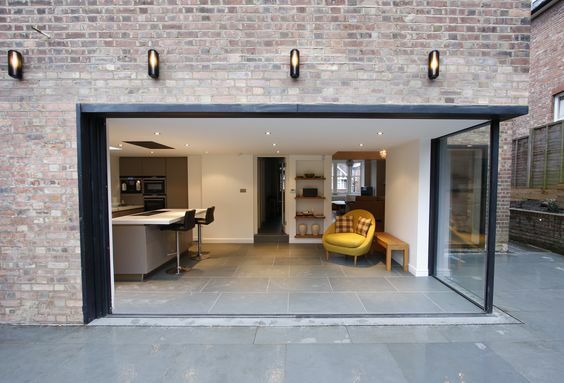 You can use them as a gateway to the garden, where they can bring the outdoors inside and make your entertaining area feel much larger and still intimate. Yes, there are benefits to small homes. 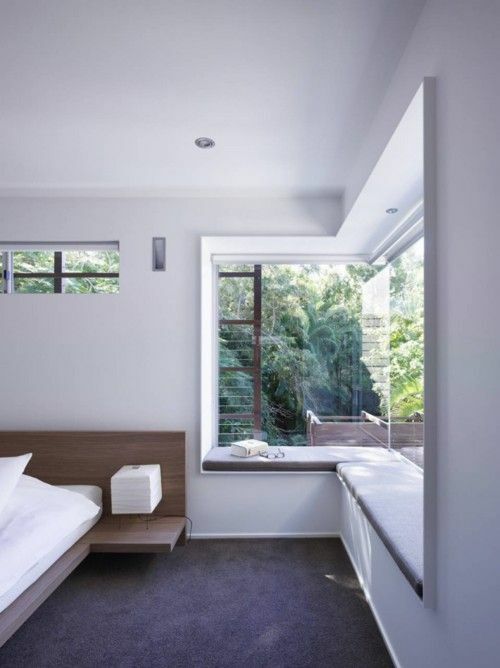 Small rooms feel wonderfully cozy and intimate and this can be emphasized through your choice of colors and fabrics. Flexible furniture helps enormously to increase the uses of a room or space - like storage under a bed or a sofa that converts to a bed. 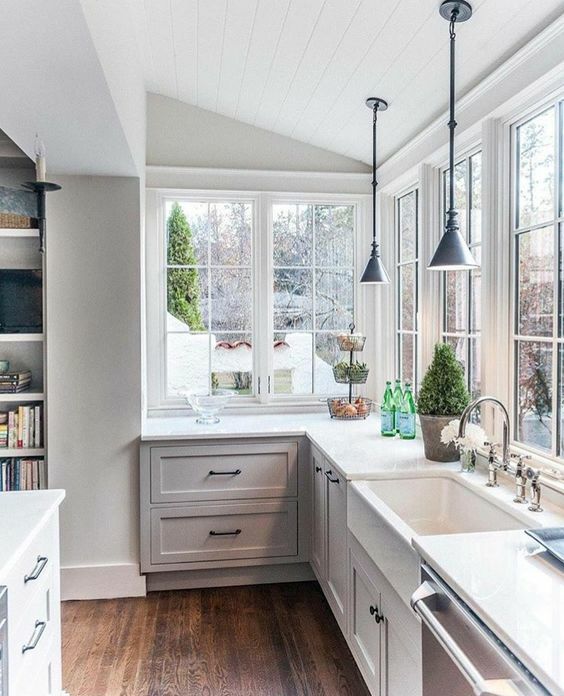 These 8 home decorating tips will help you reclaim extra space and make your home feel bigger. The 9th tip for small spaces is to scale up rather than down with your pieces or patterns, - yes, counter intuitive I know, but it's true. This applies to mirrors, furniture, paintings, as well as the scale of patterns on flooring, walls or fabric choices. Think Big! A large-scale damask wallpaper, gives the impression of opening out a room and gives the sense of space. The trick is to decorate a room as though it is large; then it will appear to be! That really is the best home decorating secret for living in a small house, apartment or studio.